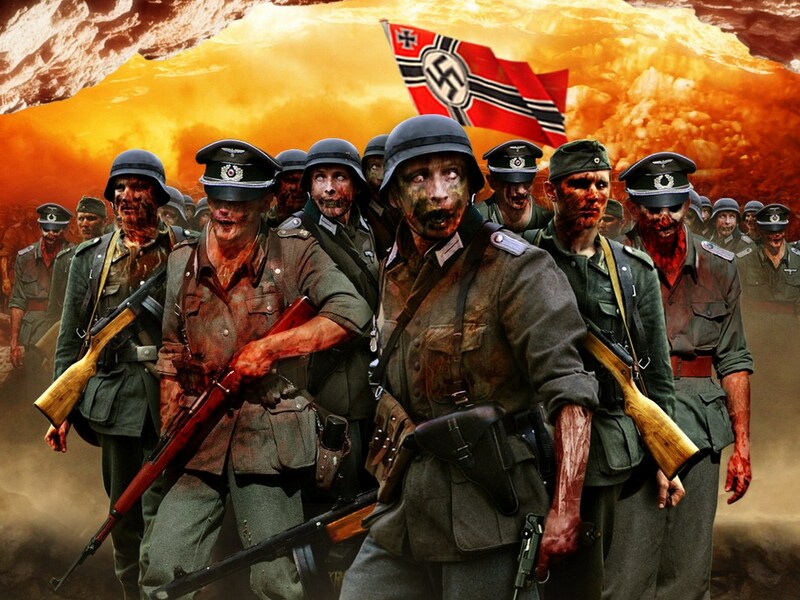 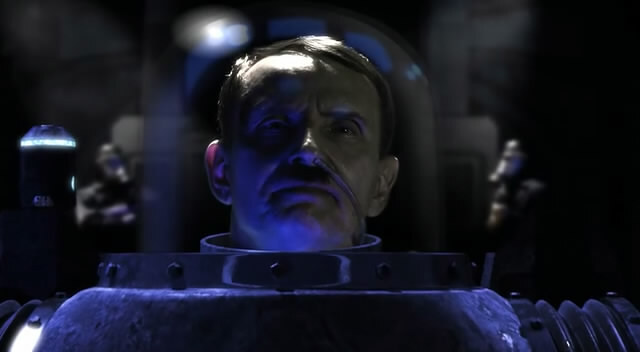 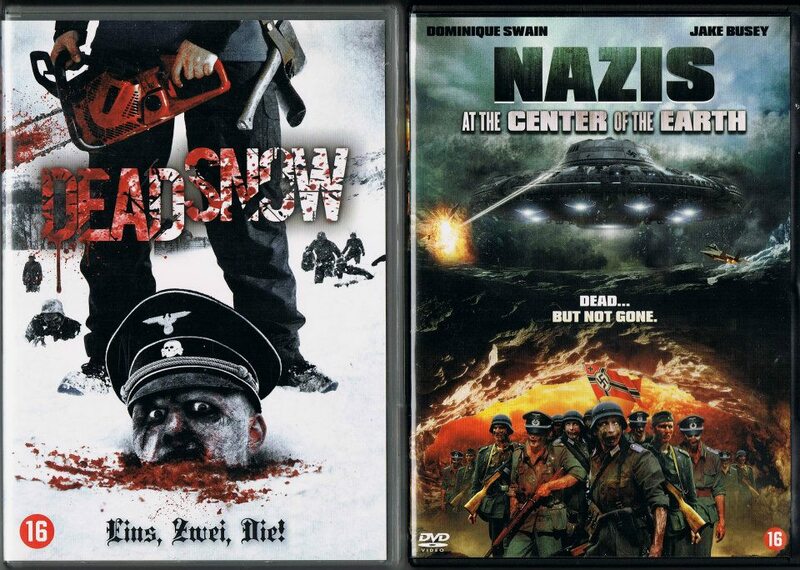 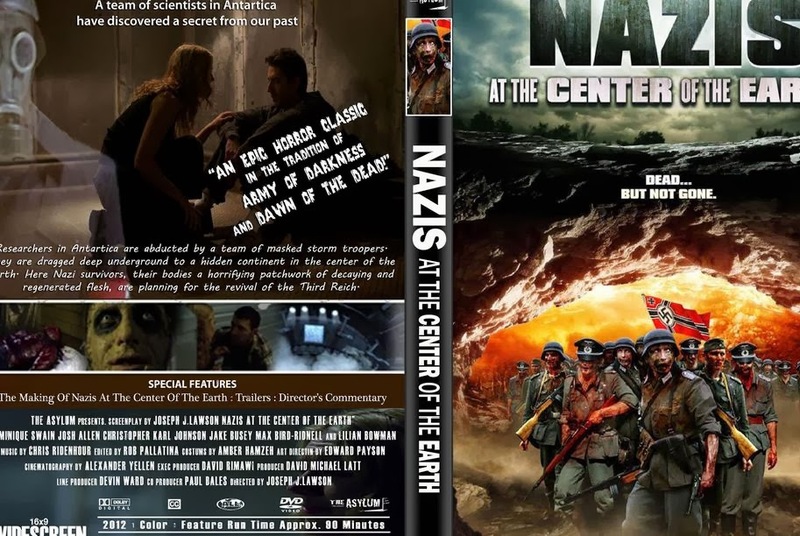 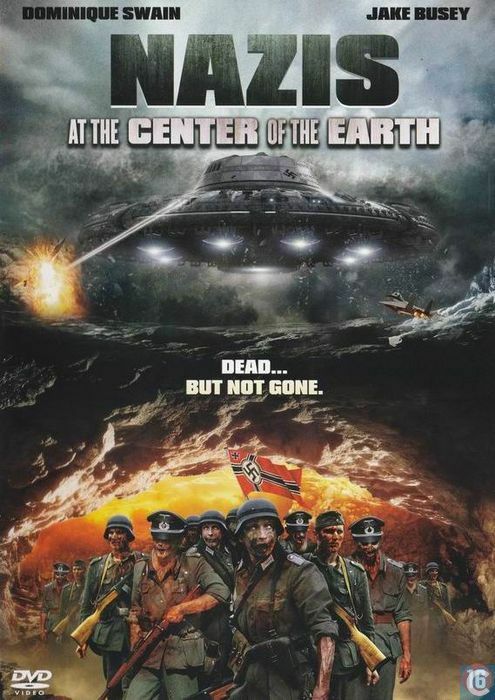 Nazis at the Center of the Earth | DVD Critics Corner! 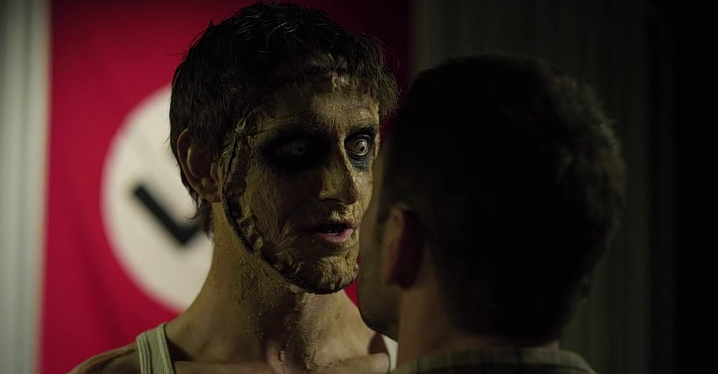 Zombie Hall. 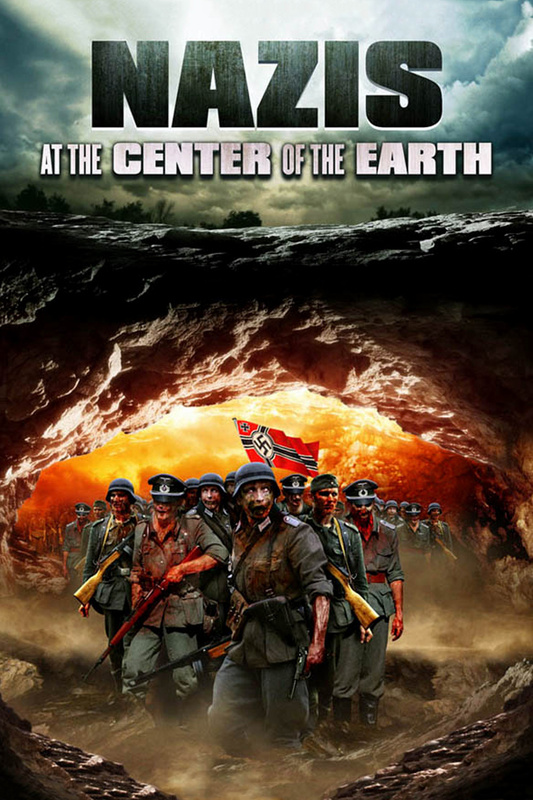 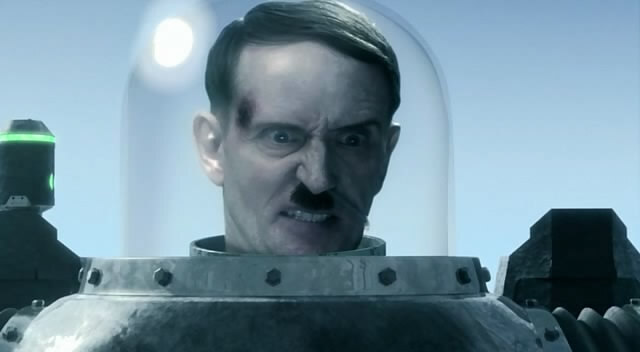 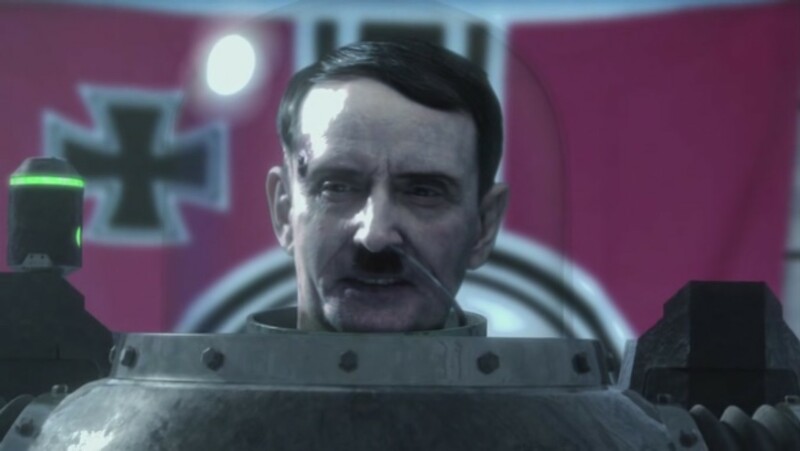 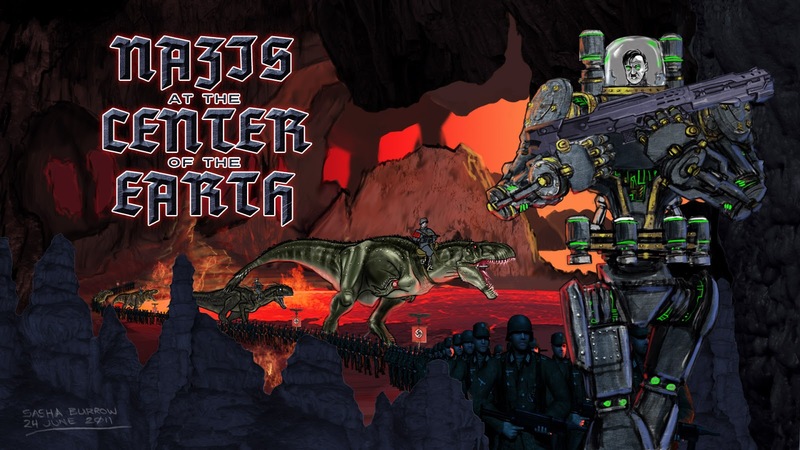 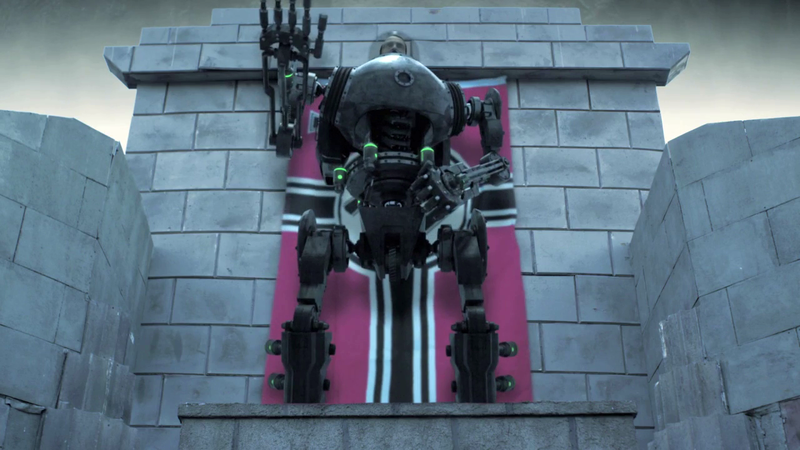 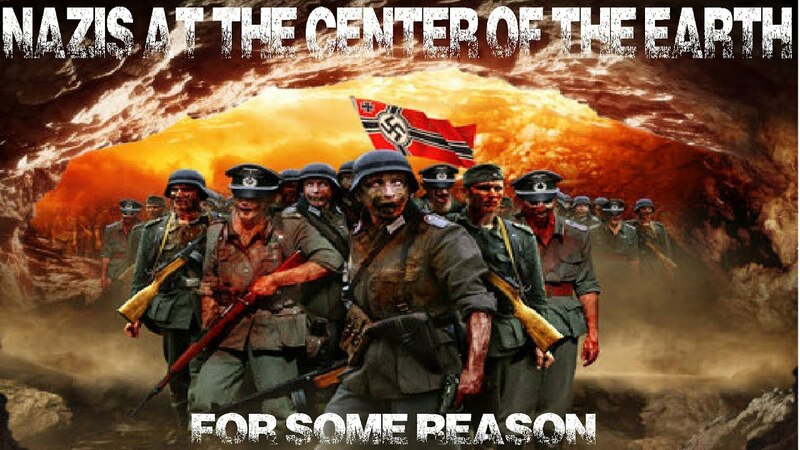 : Nazis at the Center of the Earth.